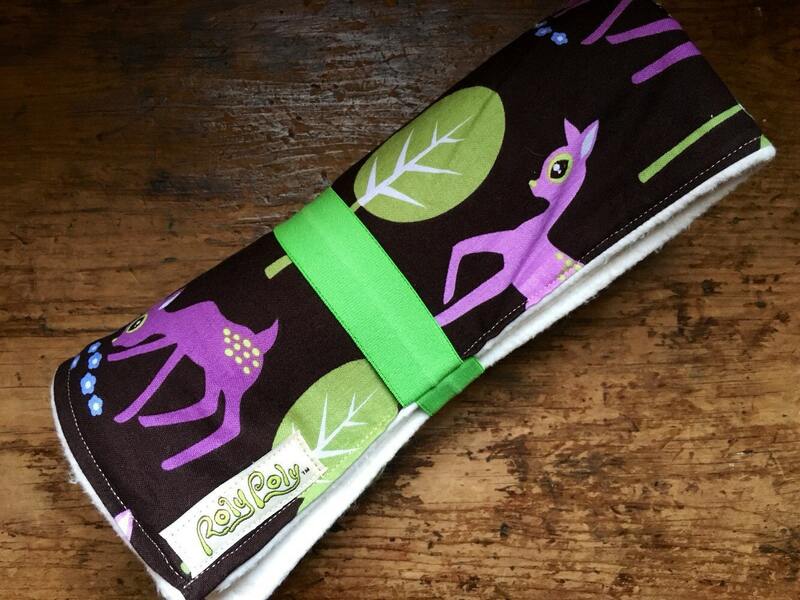 Wonderful changing pad for at home or on the go! 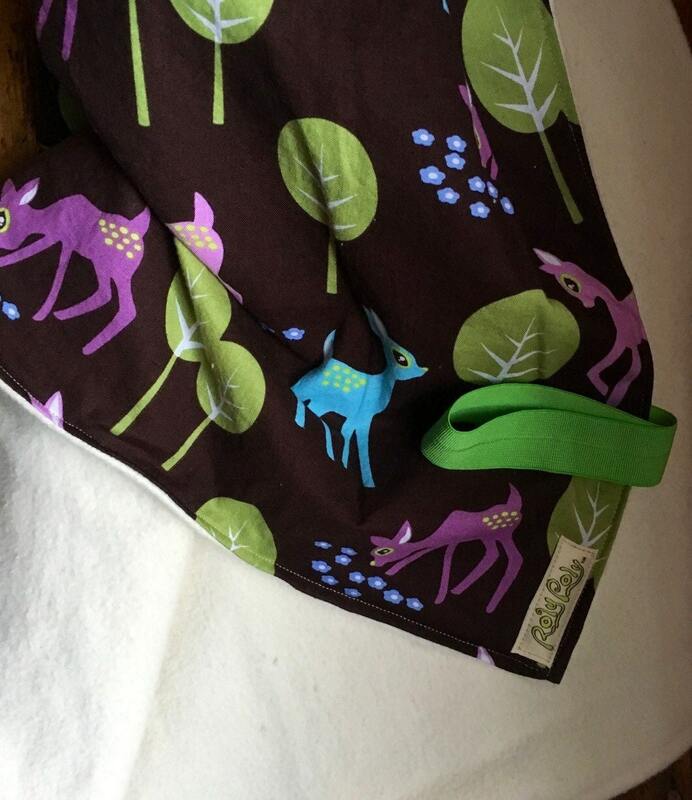 Great cotton print on the outside, soft organic cotton fleece or terry on the inside to lay baby on. 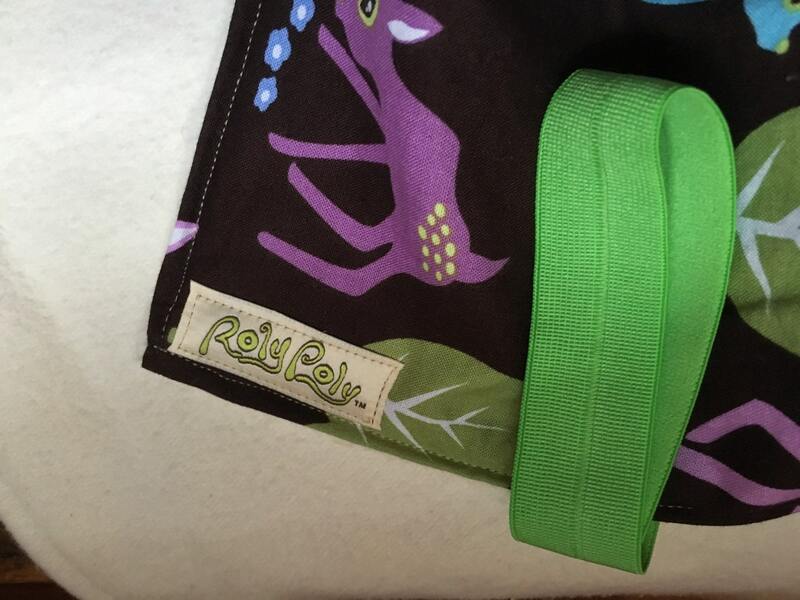 There is a hidden waterproof layer of PUL inside. This pad folds up and secures with an elastic. Let me know which print you would like in a message when you purchase.